A powerful talisman cure to attract and enhance love and relationships in 2019, Place this beautiful pair of Mandarin ducks in the centre or the north of your home/bedroom, to enhance or attract romance and relationships. 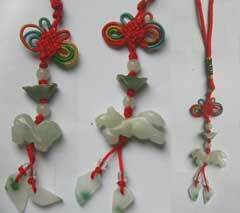 In 2019 the #4 and #8 star governs relationships and these are a very powerful romance enhancer but the pair of Mandarin Ducks must be tied in a special way with red ribbon and formation of a lucky Chinese knot with all five element colours and placed correctly as shown in the instructions. 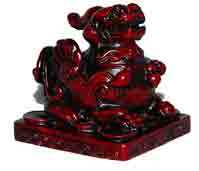 They are also a superb enhancer placed in the bedroom especially when placed in the southwest corner of a bedroom or beside the bed. They are made from a lovely weighted resin and hand painted and they look absolutely stunning with the lucky knot and tassels. This stunning cure is carefully tied together as a love talisman. 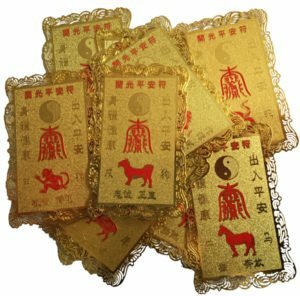 This love talisman is best for those who are seeking to revitalise a new or existing relationship. 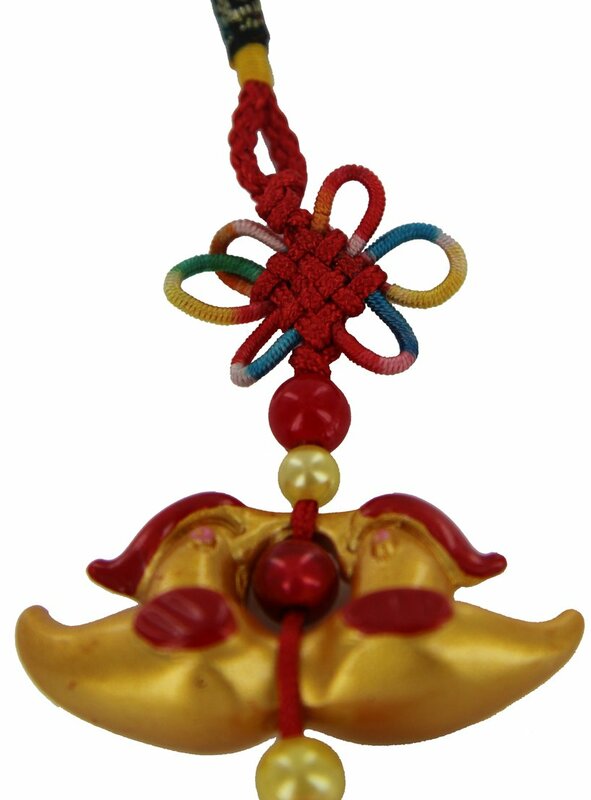 It is beautifully strung with high-quality tassel strings onto a mystic knot, The Knot “ji xiang jie”, symbolises good luck in love, the red cord stands for happiness, and the red tassel represents advancement or promotion making this a perfect cure and enhancer in 2019. 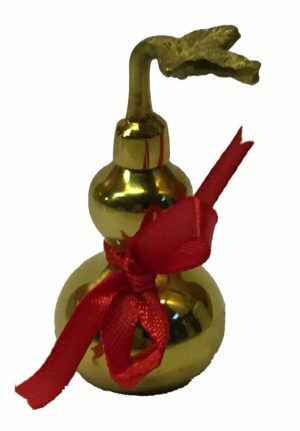 If displayed, the north or centre of a home or office in 2019, it is said that this powerful mystic knot symbol will have the influence of the number 8 increased tenfold. 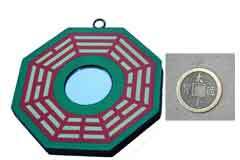 The mystic knot is also comparable to the infinity sign. When these two symbols of love are combined together, it will harness the maximum relationship energy that is long lasting. As of 4th February 2019, this cure should be placed in the north or centre of your home or office or the north or centre area of an important room like an office, bedroom, living room etc. Where do I place the Mandarin Ducks for romance Tao Hua Yun in 2019? 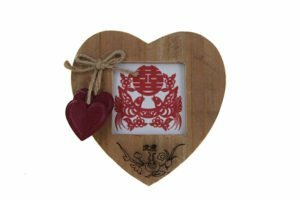 The Mandarin Ducks for romance Tao Hua Yun should be placed in the north or centre of your home or office or north or centre area of an important room. How do I display the Mandarin Ducks for romance Tao Hua Yun? When should I display the Mandarin Ducks for romance Tao Hua Yun?